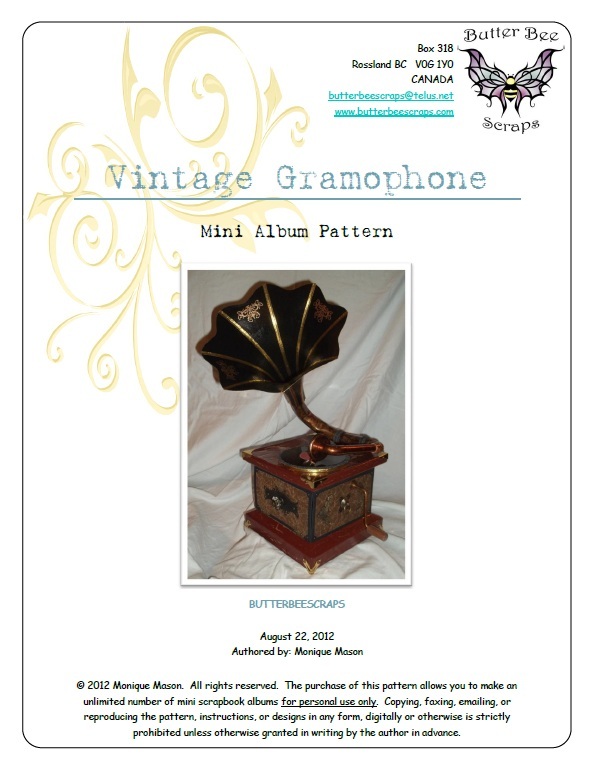 See below to order our mini album patterns that are available for immediate download after payment is made. 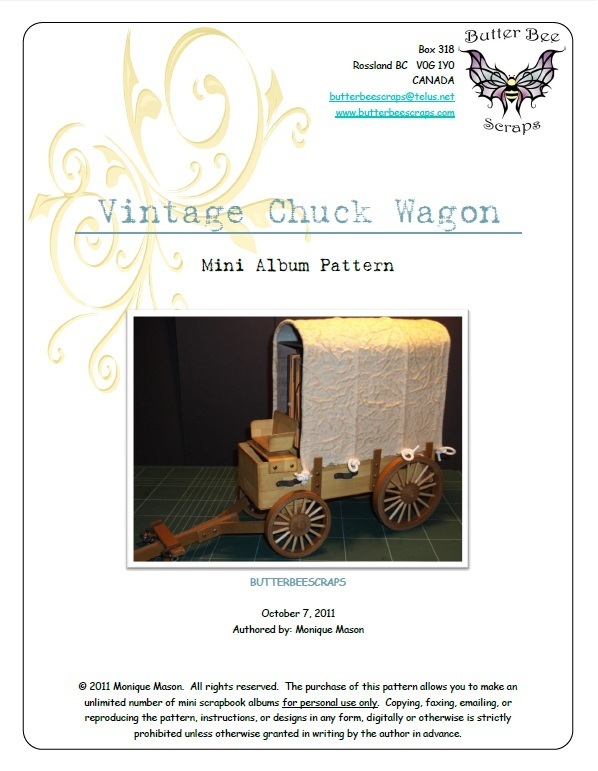 I created this page so that everyone could easily find all the patterns I have available for sale, rather than having to search through the archives on my blog. If you are interested in purchasing any of the products listed, click on the item image for product details and then click the "Pay Now" button, and complete the checkout process. 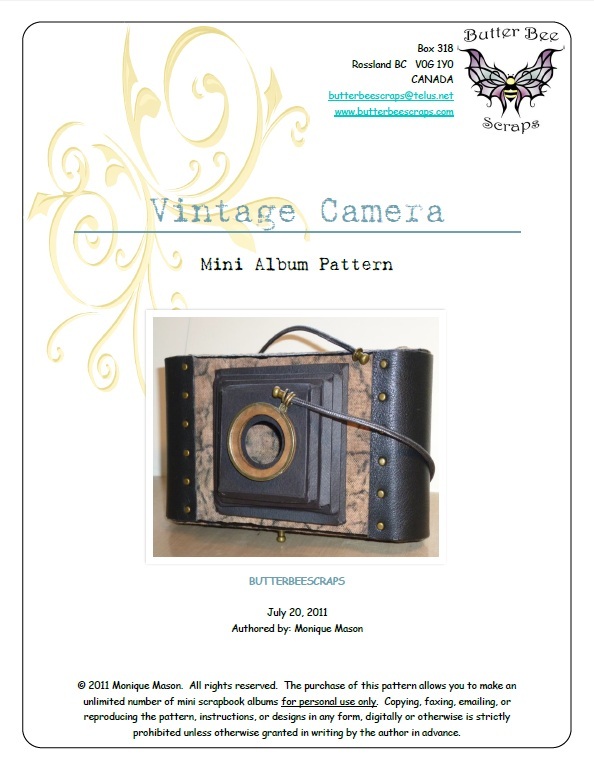 After purchasing a pattern, you will need to click on the "Download Pattern Now" link, and you will be directed to a webpage containing a link to the pattern you have just purchased. the problem quickly. I will ensure a copy of your pattern is emailed to you within 24 hours (but usually sooner), unless there are extenuating circumstances.